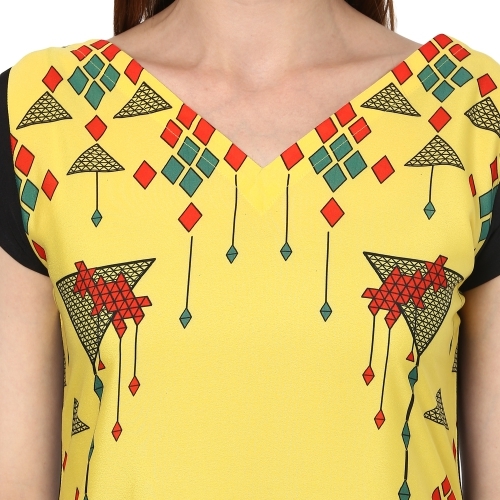 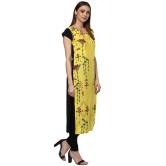 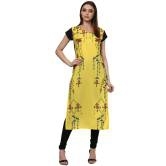 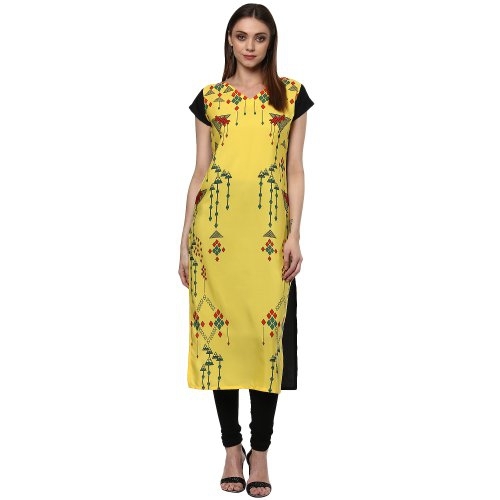 Understated, Classy And Timeless In Yellow, This Anuswara Kurta Exudes Exquisite Ethnic Elegance. 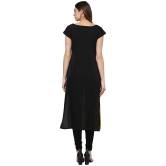 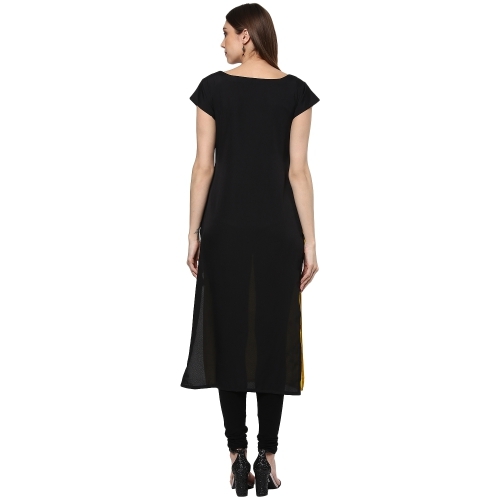 This Casual Kurta Has A V Neck And Cap Sleeve. Pair It With Palazzos And Black Heels.